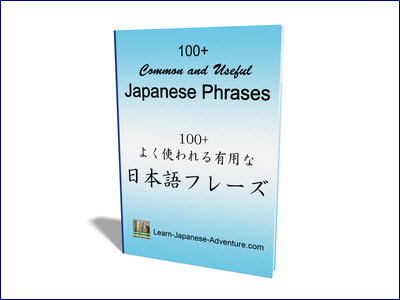 This section covers the words and vocabulary related to Japanese occupations and jobs. Because of the prolonged bad economy in Japan, regular full-time employees 正社員 (seishain) in many Japanese firms have been replaced by contract temporary workers, 派遣社員 (hakenshain). The job market in Japan has been greatly affected by the prolonged bad economy and many firms have chosen to downsize the company. Most of the firms hire temporary workers to help in the daily works. This has caused the full-time employees to be afraid that their jobs will be taken over by the temporary workers and become the next victim of company downsizing, リストラされた (risutorasareta). Among the Japanese occupations there are some special names created by the Japanese which can be found only in Japan, such as サラリーマン (Salary man) and オーエル (OL - Office lady). These unique names of Japanese occupations were created using 和製英語 (wasei eigo), which are Japanese words constructed of elements from one or more English terms. 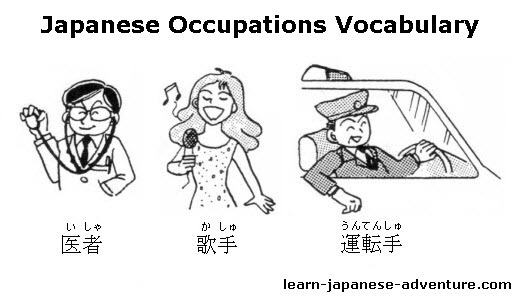 There are many different Japanese occupations but I will only list the most common ones and related terms. 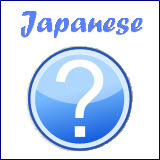 The above is the common word list related to Japanese occupations and jobs. 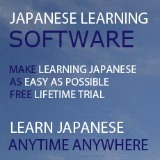 I will continue to add to the list when I have collected more words related to Japanese occupations and jobs.